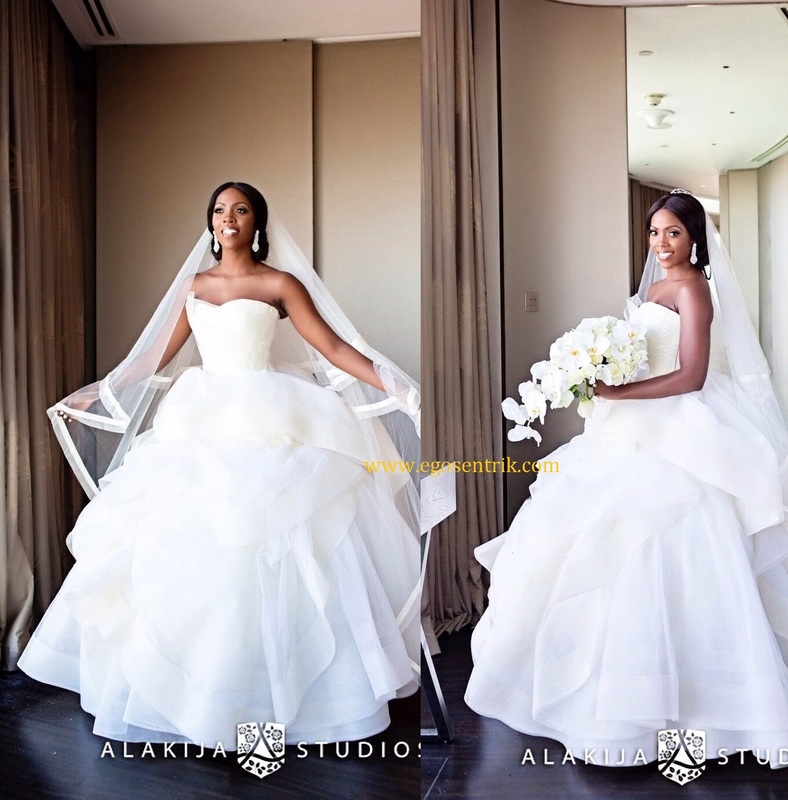 Tiwa looks absolutely angelic in her wedding dress. Congrats to them. See more pics of the bride and other celebs at the wedding below!!! It is not rocket science that Lancôme Paris, chose Lupita to be the first dark skin ambassador for the French luxury perfumes and cosmetics. They might have been developing their products to target the light skin world internationally, based on their geographical location. However, it is a great business strategy to target and develop products for other skin colours, to aid competitive edge. Therefore, at the moment which dark skin celebrity would fit in better than buzzing Lupita? So yeah, Lupita has taken the world by storm and who God has blessed, no amount of ranting, name calling/smearing, blackmail by haters or attention seekers can bring him/her down. Keep shining Lupita, you’ve got EGO’s support all the way!!! 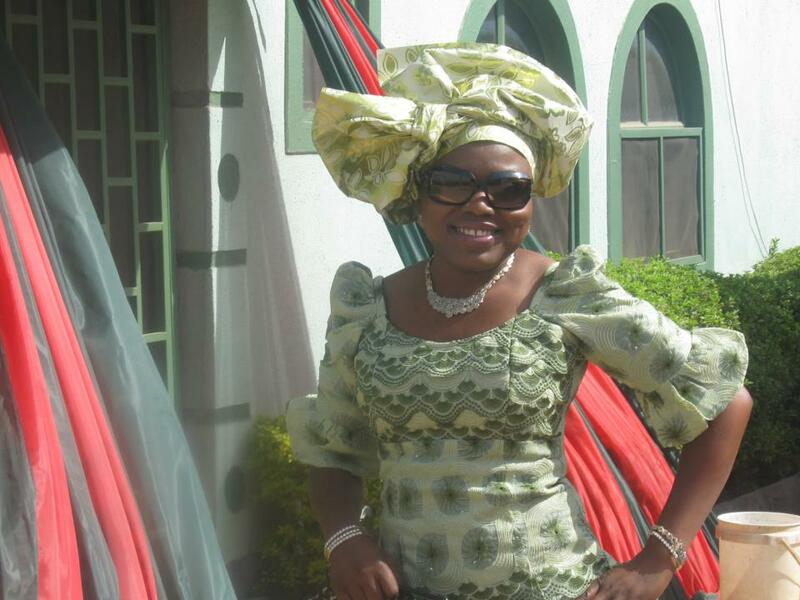 The controversial couple got married last month amidst husband snatching saga. 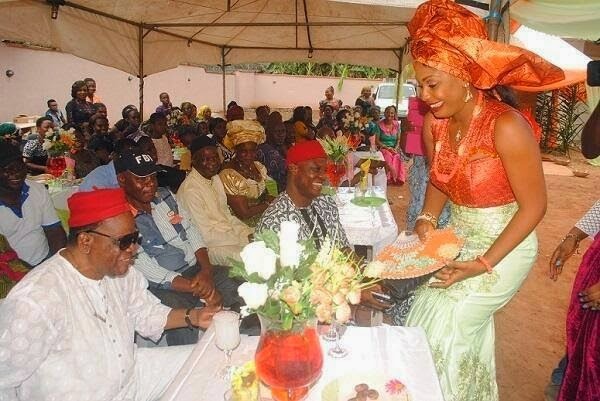 Below are more pics from their traditional wedding enjoy! 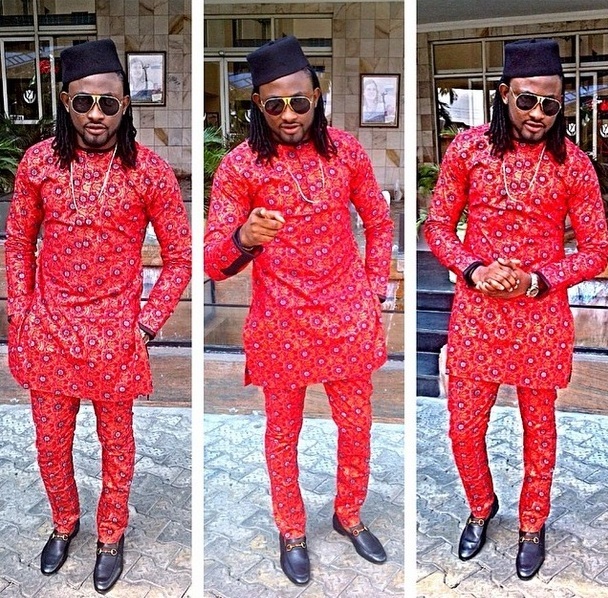 African attires rock baby! And yes Kim K might have the curves but without much up in the skull, apart from being a generous ‘keziah’ to most US male celebs…lol, but Joselyn is well rounded in all ramifications. Don’t ask me why I mentioned Kim K…cos the answer is I really don’t know. EGO’S Question Of The Day- Bleaching Cream! What shall it benefit an African girl, when you bleach your whole skin and loose your identity? As in people who knew when you were dark, walk pass you on the street and cannot recognise you? #StopBleaching #StopPromotingBleaching #BleachedSkinSmellsLikeRottenMango #AnswerMeMissBleachedSkinAreYouNotNoticingThatYouLookSick? May God forgive your epic level of INFERIORITY COMPLEX!!! !